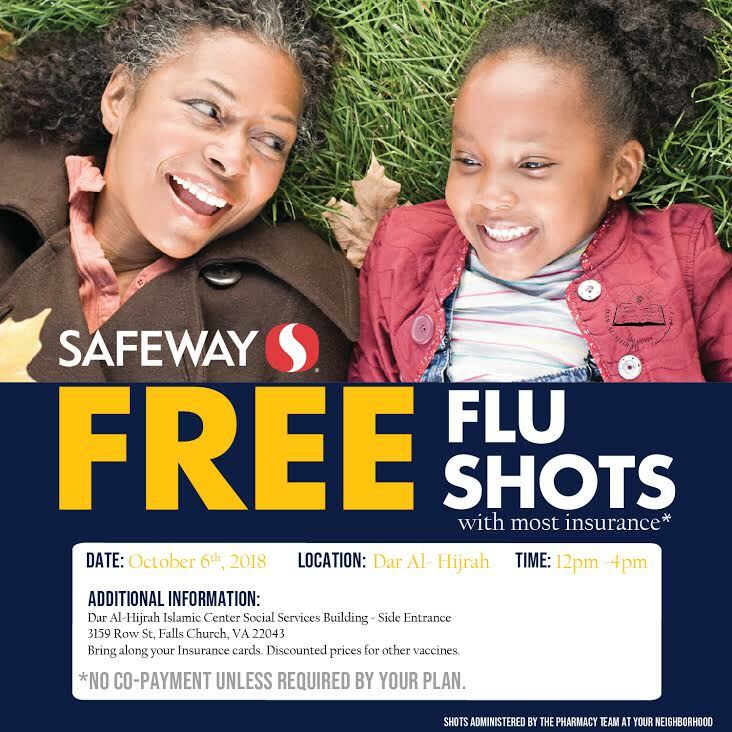 Get your free flu shots on Saturday October 6th, at the social services building- side entrance. Your health comes first. Bring your insurance, no co-payment unless required by your plan.